SOLUTIONS held its third large Consortial Meeting between the 28th September and the 1st of October 2015. 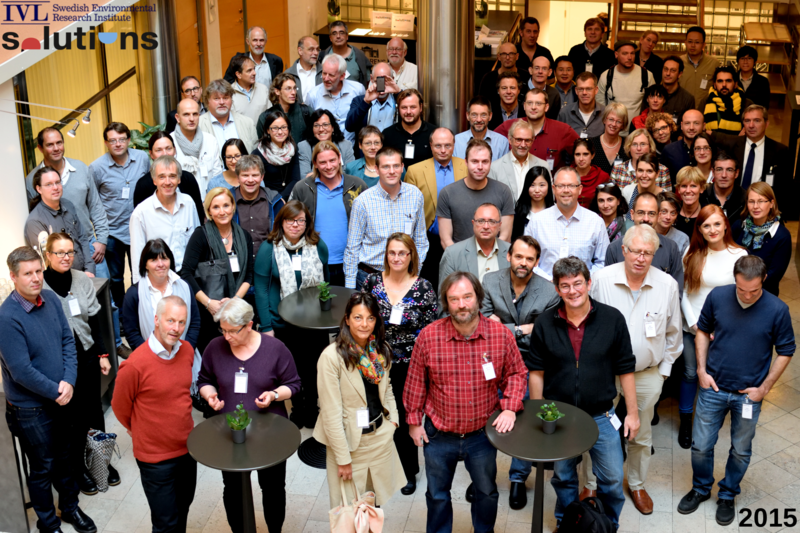 This second General Assembly was hosted by our partner IVL in the city of Stockholm, Sweden. Four working days focusing on chemical substances of emerging concern in the water cycle, and of intense, enthusiastic and fruitful discussion, planing and come together among the attendees.